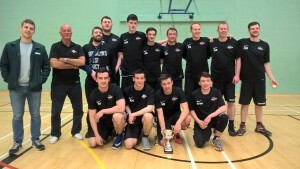 Strathclyde Masters win the first ever Over-60s Galway Masters. After beating Shannon Dodgers and Galway comfortably in the league games, Strathclyde went on to win the tournament – well done guys. The Galway Masters Basketball Association was founded in 2011 by a group of players from various clubs throughout Galway City and County. 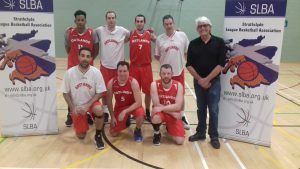 The aim of the association was to host an International Masters tournament in Galway City. 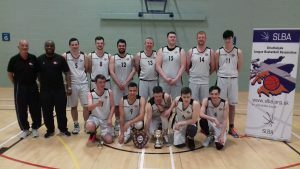 The inaugural Galway Masters started as a one day tournament in 2011 with 12 teams and 22 games. 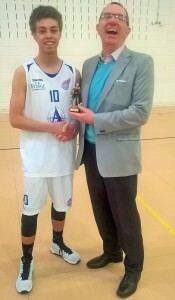 Over a few short years it has become one of the premier Masters Basketball Tournaments in Europe. In this our 8th year, we are hosting 43 teams (men’s 40s, 50s & 60s and women’s 40s & 50s) with games played over the three days of our tournament. 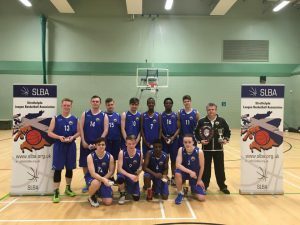 This year the tournament hosts teams from Ireland, England, Scotland, Wales, Spain, Germany, France, The Netherlands, Croatia, Italy, Serbia, Sweden & USA. 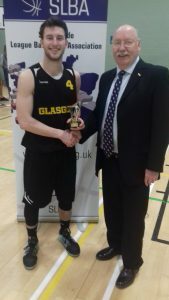 Division1 Men Glasgow Storm Division1 top scorer Fotis Vlachos Oatlands 18.00 ppg Division2 Men Renfrew Rocks Division2 top scorer David Porter North Lanarkshire Chiefs 20.89 ppg Division3 men SPRA Division3 top scorer Ross Black SPRA 20.00 ppg Division4 men North Lanarkshire Titans Division 4 top scorer Kavanc Altin Dunoon Lions 18.42 ppg Senior women Glasgow Fever 2 Senior Women top scorer Rachel Simpson Glasgow Fever 3 20.42 ppg Junior Men Glasgow City Junior Men top Scorer Alexander Geddes Glasgow City 55.14 ppg Cadet Men St.Mirren Cadet top scorer Shaun Thomas Glasgow Rocks 22.66 ppg Cadette women Ayr Storm Cadette Women top Scorer Emily Nolan Ayr Storm 24.67 ppg U14 men St.Mirren U14 top scorer M.
Jack was a former chairman of the S.L.B.A., and throughout his life contributed greatly to the sport of Basketball, covering the whole of the Strathclyde area. As a quite formidable player well into his 70’s, he was instrumental in developing the Strathclyde Basketball Masters team. He was a true gentlemen within the sport and was respected by all other players due to his sporting attitude within the game. 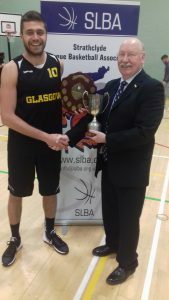 He developed his player skills as a member of the now famous Smugglers Basketball Club, based in Clydebank, through the 60’s, 70’s and 80’s. He played as a centre and although his position required strength and power as well as his height advantage, he displayed a skilful soft touch with his devastating short range jump shot. 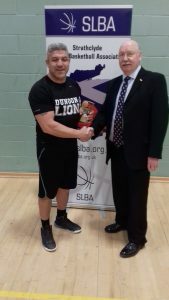 Taking over as Chairman of the SLBA in its early years, he drove Basketball with a passion and an enthusiasm normally reserved for much younger men. 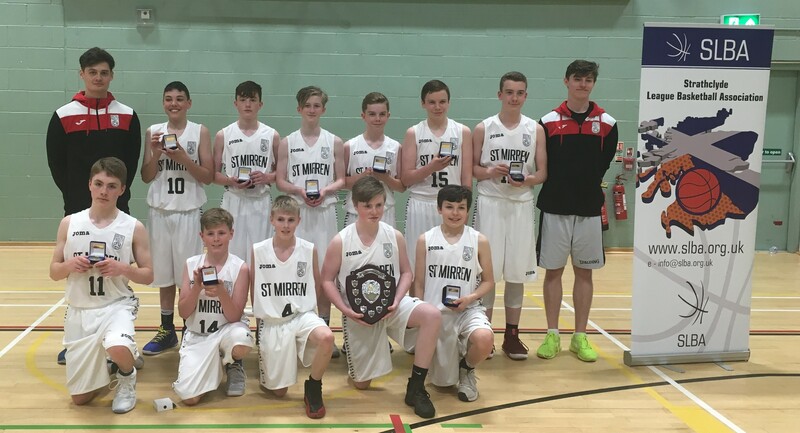 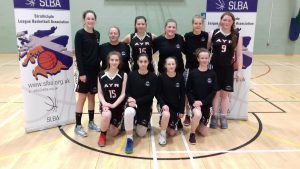 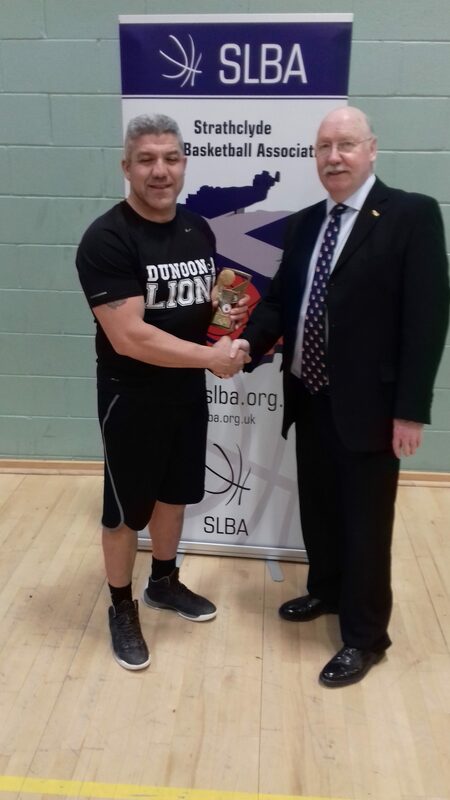 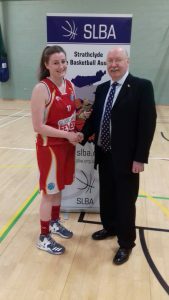 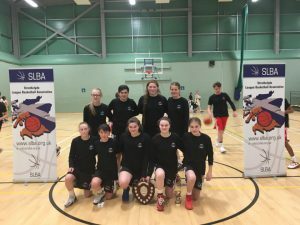 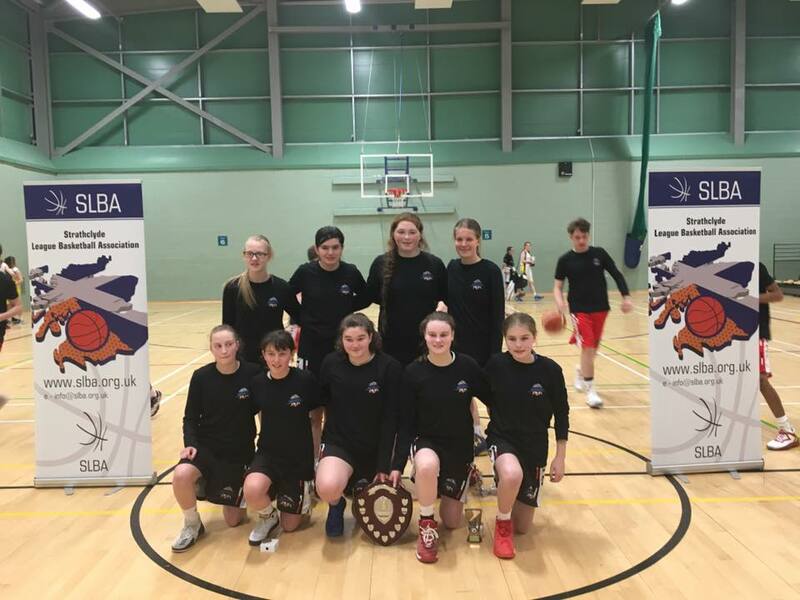 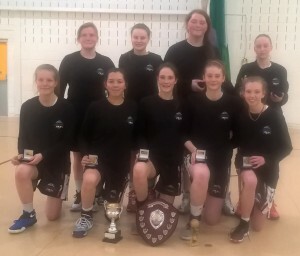 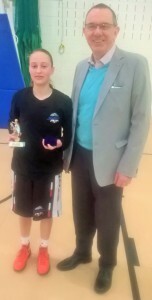 He continued to support the SLBA after retiring from his post and often attended Strathclyde finals events, presenting trophies and talking up the game of basketball with other visiting dignitaries and basketball friends alike. 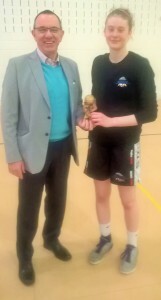 He experienced coaching at International level in 1973 when he was appointed head coach to the under 18 men’s team. 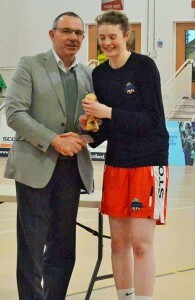 He was a great ambassador for the sport and will be sadly missed but never forgotten. 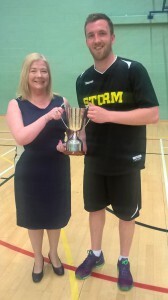 Senior Men Anderson Cup Glasgow Storm 111 – 71 Oatlands top scorers Nester Lasuncion Glasgow Storm 25 pts Brian Grassie Oatlands 22 pts MVP Nester Lasuncion Glasgow Storm Oatlands Glasgow Storm captain Andrea Tuni receives the Anderson Cup from SLBA chairman Allan Turner Glasgow Storm. 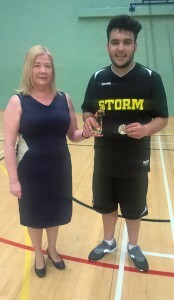 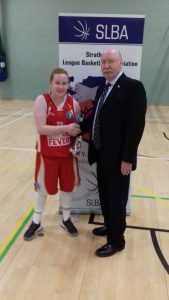 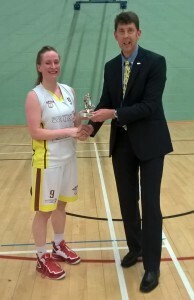 Anderson Cup winners season 2016/17 Anderson Cup Final MVP Nester Lasuncion receives the MVP trophy from SLBA chairman Allan Turner Senior women final Ayr Storm 38 – 71 Glasgow Fever Top scorers Rebecca Morrison Ayr Storm 19 pts Rosanne Barr Glasgow Fever 14 pts Rachel Simpson Glasgow Fever 14 pts MVP Julie Duff Glasgow Fever Glasgow Fever winners of Senior women cup season 2016/17 Ayr Storm Susanne Burns Glasgow Fever captain receives the senior women Cup from SLBA chairman Allan Turner Julie Duff Senior women cup MVP receives her trophy from SLBA chairman Allan Turner. 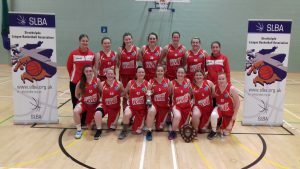 Can all senior teams please note that the last date where league games can be played this season will be Friday 28th April 2017. 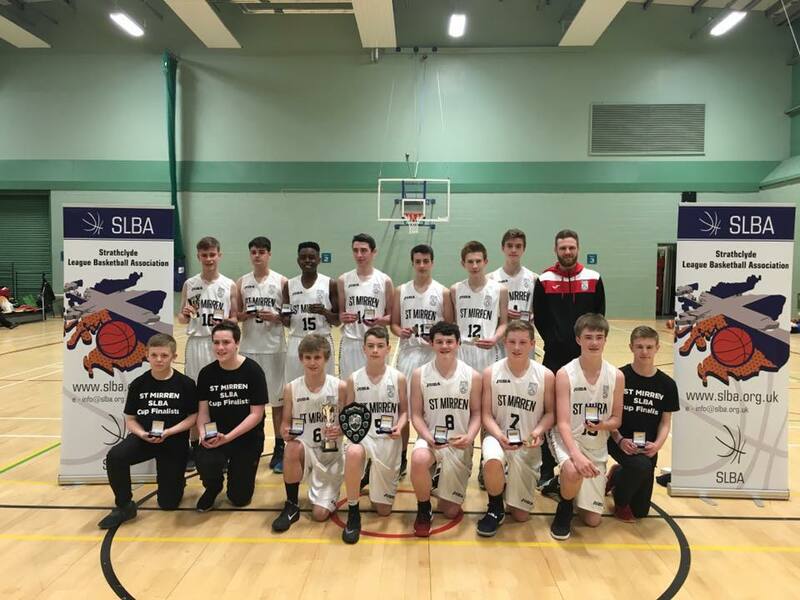 As we approach the start of the new season I would just like to remind all teams of the scoresheet process within the SLBA. The league copy of the score sheet (White copy) will be sent to your respective League Coordinators (with points per player completed for both teams) by the WINNING team within 10 days of the game being played. 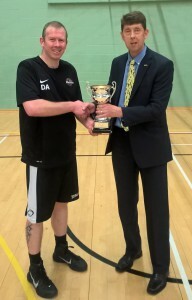 Failure to do so will render the Club liable to a fine of £10.00 and the possible loss of two league points. 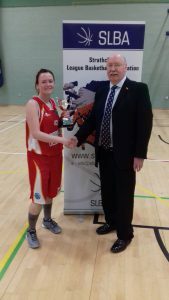 All cup score sheets should be sent to the cup coordinator(Stuart Holland) as per above but no player points totals are required for cup games. 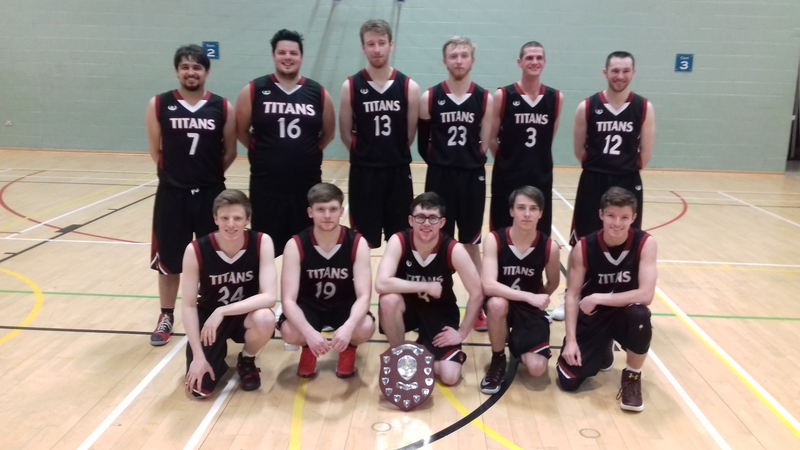 Alternatively, you can scan the scoresheet and email it to your League Coordinators. 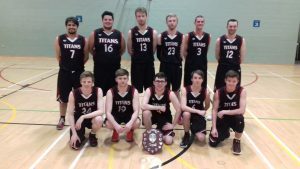 Please do not send photographs of scoresheets taken with mobile phones. 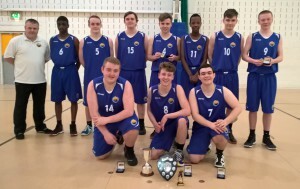 Also, it is the responsibility of the winning team to text or email the result of a game to the results officer immediately after the game finishes. The results officer can be contacted by email at results@slba.org.uk or by mobile phone number 07803584774. 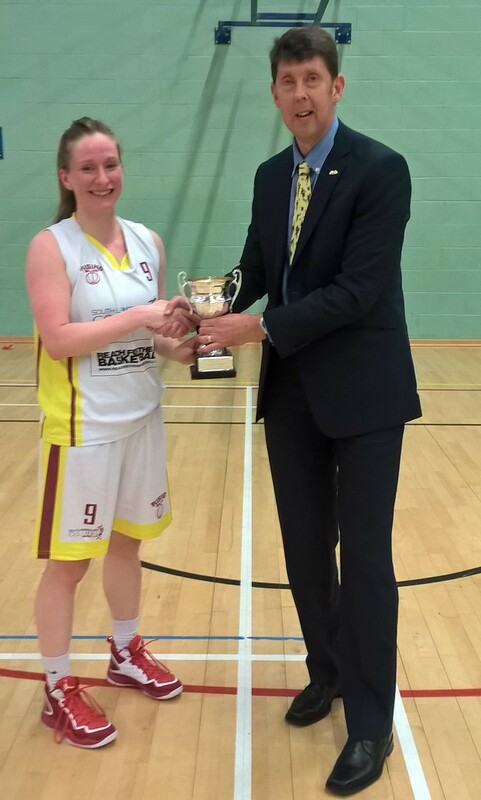 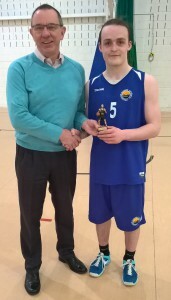 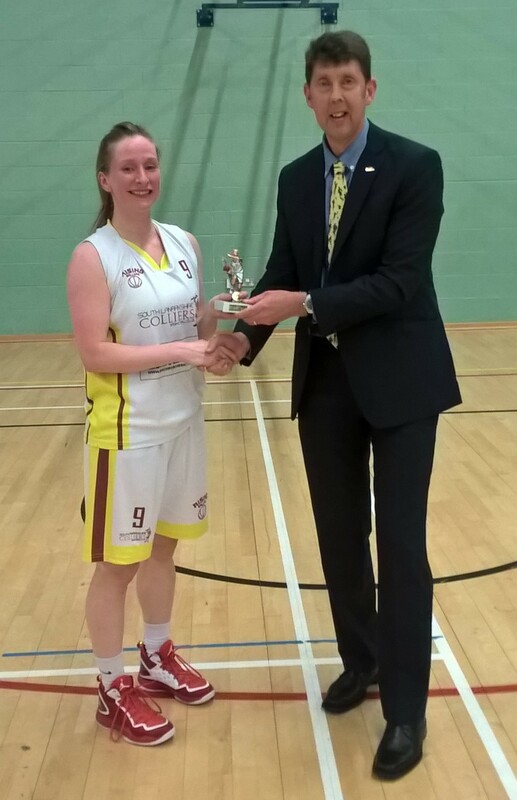 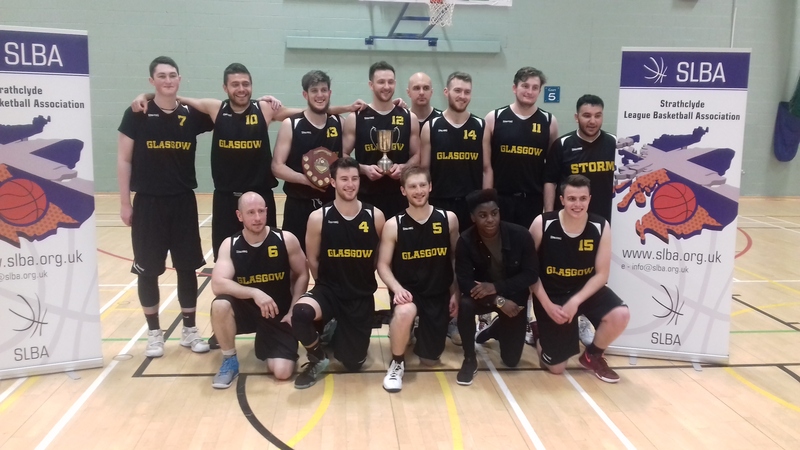 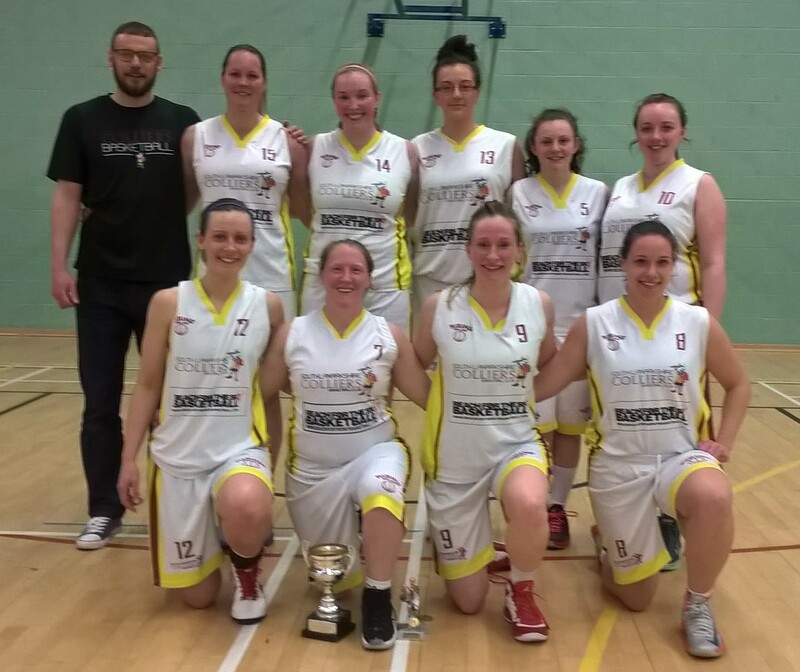 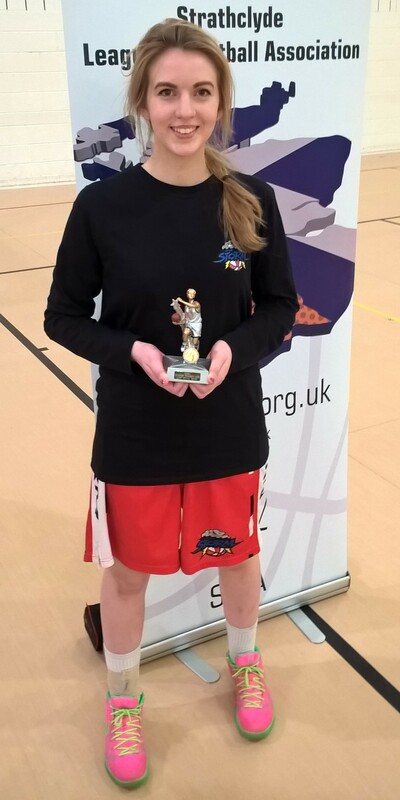 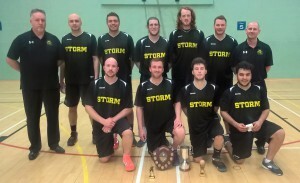 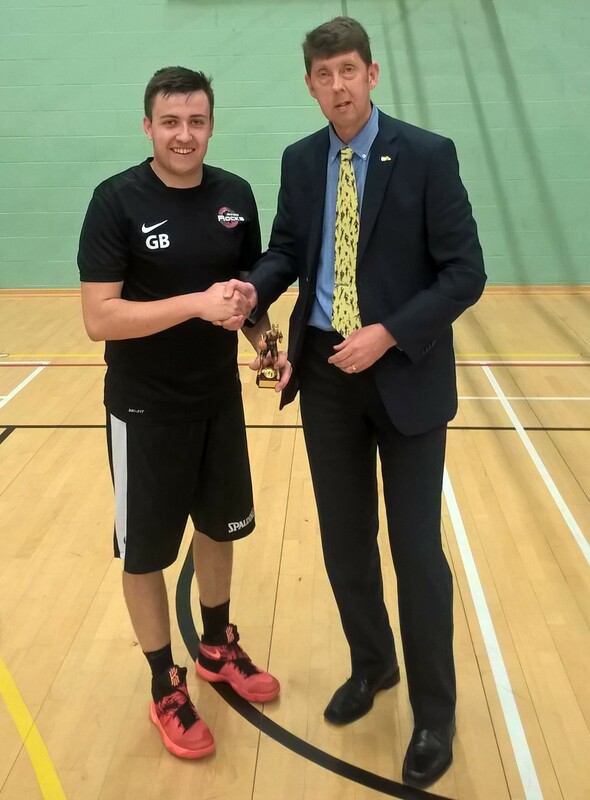 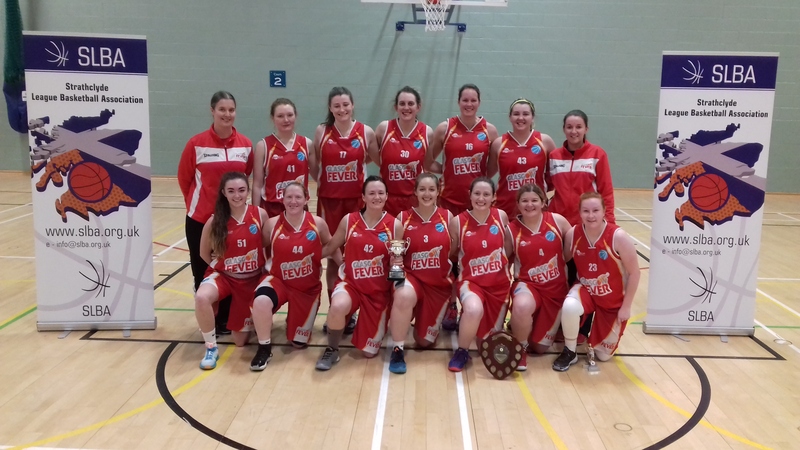 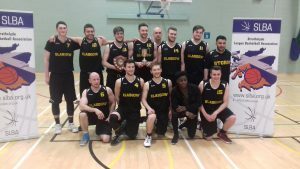 Sunday 24/04/2016 Results Consolation Cup Final Lockerbie Tornadoes 62 v 63 Renfrew Rocks Renfrew Rocks 2016 Consolation Cup winners Renfrew Rocks Captain David Adams receives the SLBA Consolation Cup Consolation Cup MVP Garry Brown Renfrew Rocks Top Scorers Stuart MacKay Lockerbie Tornadoes 33pts Garry Brown Renfrew Rocks 21pts Senior Women Final South Lanarkshire Colliers 50 v 40 Glasgow Fever South Lanarkshire Colliers SLBA Senior Women Cup winners 2016 South Lanarkshire Colliers Captain Rhona Mitchell receives the SLBA Senior Women’s Cup Senior Women Cup MVP Rhona Mitchell South Lanarkshire Colliers Top Scorers Kirsty Semple South Lanarkshire Colliers 18ps Julie Duff Glasgow Fever 10pts Senior Men Final South Lanarkshire Colliers 51 v 86 Glasgow Storm Glasgow Storm Captain Kyle Haldane receives the Jim Anderson Cup from Helen Anderson Senior Men Cup MVP Ali Salimy Glasgow Storm Nester Lasuncion Glasgow Storm 25pts Kyle Haldane Glasgow Storm 14pts Saturday 16/04/2016 Results U14 RDL men semi-final 1 Glasgow City 58 v 21 South Lanarkshire Colliers U14 RDL men semi-final 2 St.Mirren 54 v 38 Glasgow Rocks Junior Women Cup final St.Mirren 61 v 97 Ayr Storm Ayr Storm Junior Women League & Cup Winners 2015/2016 MVP Falon Casey Ayr Storm Top scorers K. Simpson St.Mirren 27pts Megan Jones Ayr Storm 19 pts Junior Women League top scorer Megan Jones Ayr Storm Sunday 17/04/2016 Results Junior Men Final Renfrew Rocks 54 v 79 Glasgow City Glasgow City Junior men League and cup winners 2015/2016 MVP Alexander Geddes Glasgow City Top scorers William Rocks Glasgow City 32pts Alexander Geddes Glasgow City 27pts Cadette Women Final South Lanarkshire Colliers 35 v 95 Ayr Storm Ayr Storm Cadette League & Cup winners 2015/2016 MVP Petra Kurcikova Ayr Storm Top scorers Megan Jones Ayr Storm 27pts Petra Kurcikova Ayr Storm 16pts Cadette League top scorer Megan Jones Ayr Storm Cadet Men Final Glasgow Rocks 80 v 69 St.Mirren Glasgow Rocks Cadet League & Cup winners 2015/2016 MVP Louis Robinson Glasgow Rocks Top scorers Louis Robinson Glasgow Rocks 41pts A.
Strathclyde Masters will be holding their annual tournament on the weekend of 2nd & 3rd April 2016. The tournament will once again be played in the Lagoon Leisure Centre, Paisley. 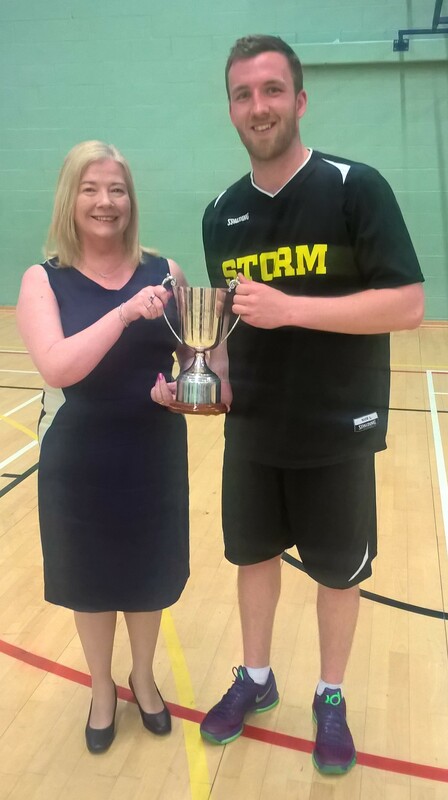 This year we are having an over 60’s men, over 50’s men & over 45’s women’s categories, using two courts on each day, so we require referees and table officials for both days.